Chile is one of the longest North-South countries in the world from the Atacama desert till Torres del Paine in Patagonia. 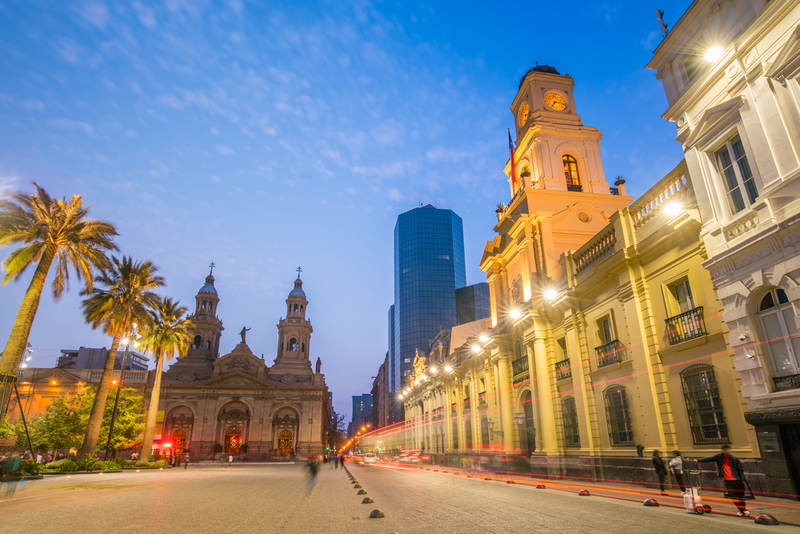 Due to its interesting and vibrant history, Chile has a rich mix of culture and customs. Puerto Montt in Chile where you can still find German influences. Photo credit: shutterstock. The majority of Chileans are mestizo (of mixed blood) although there are some remote parts of Chile where the Mapuche Indians still live, speaking their own language and practicing their own religion. In the 19th century, European immigrants came to Chile from Germany, Yugoslavia, Croatia, France, Britain and Ireland, followed by Chinese, Middle Eastern and Peruvian immigrants. All have had an influence in shaping the culture of Chile. 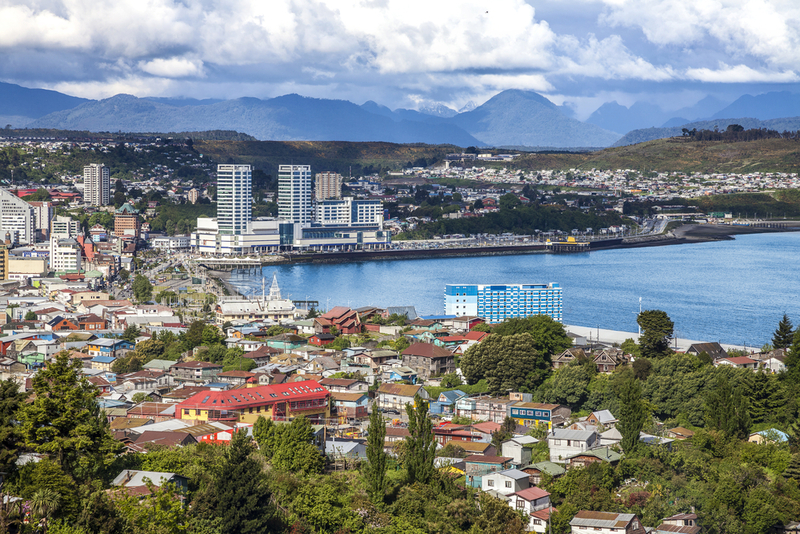 Puerto Montt and Puerto Varas have heavy German influences whereas northern Chile and Easter Island have a strong indigenous heritage. 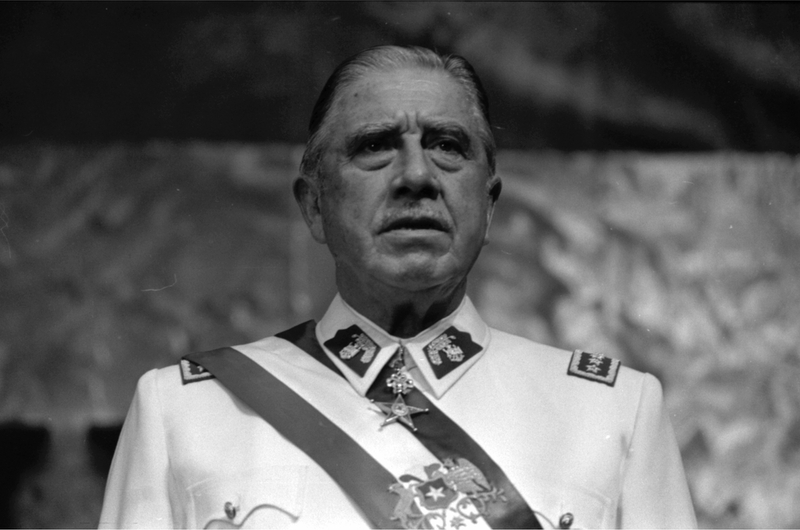 Chile’s society and culture has also been influenced by the country’s turbulent political history, in particular the military dictatorship of Augusto Pinochet whose brutal policies, censorships and restrictions roused strong emotions in Chileans. These emotions often translated into works of important cultural expression through music, art, literature and poetry. 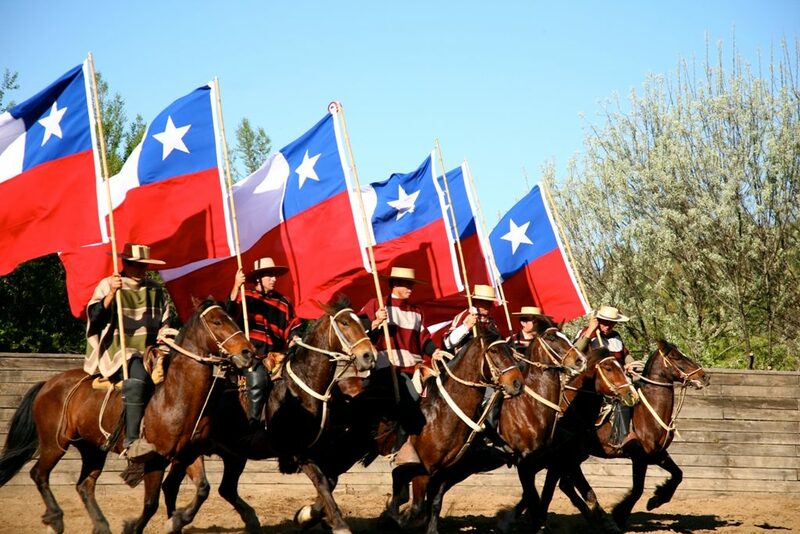 Chile’s holidays and festivals have their roots in historical and religious events. Religion plays an important role in Chilean life, and Catholic saints are honoured with festivals involving processions, traditional brightly coloured costumes and dancing to folk music. Reformation Day was introduced in 2008 to recognize the increasing importance of the Evangelical and Protestant churches in Chile. It is held in the last week of October. 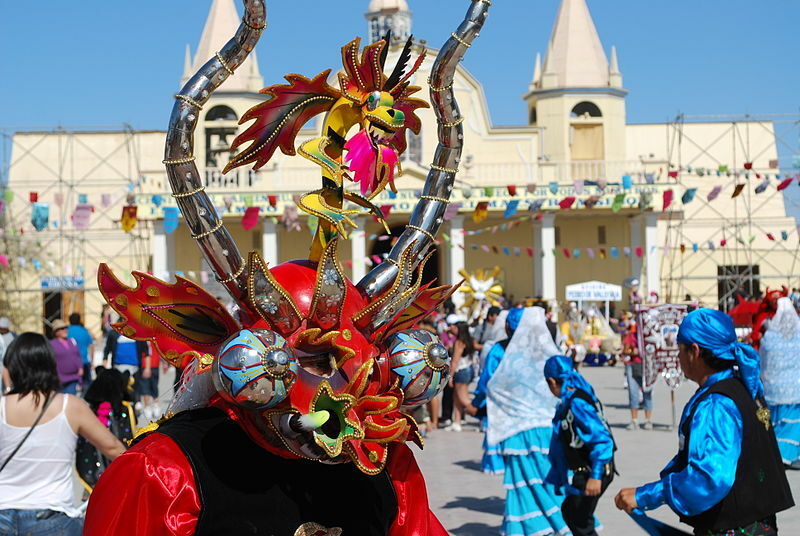 Fiesta de la Tirana, celebrated on July 16th in the village La Tirana in northern Chile, is one of Chile’s most colourful festivals and it’s second largest, celebrating their patron mother, Virgen del Carmen. La Tirana is an Andean celebration linked to Pachamama, the Inca goddess of agriculture. Independence Day (Fiestas Patrias) is celebrated on 18th September in commemoration of the proclamation of the First Governing Body of 1810. It marks the beginning of the Chilean independence process from Spain. The celebrations generally last for a week and include food, drink, dancing, parades and rodeos. Get in touch with the friendly, Chilean population, taste the delicious Chilean wine and party at one of the colourful festivals. Chimu Adventures would be pleased to create an unforgettable trip for your Chile Adventure. Click here to scour our range of fantastic tours to South America.